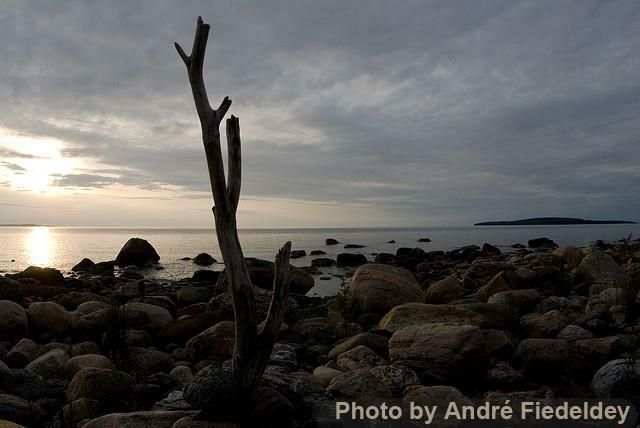 Awenda Provincial Park offers beautiful, natural beaches. Beach 1 is located next to the dog beach and parking. It has nearby toilets and picnic areas. No lifeguards, water safety is your responsibility. Life Jacket Lending Program available. Crystal clear warm water is very shallow in the beginning. Perfect for little kiddos.